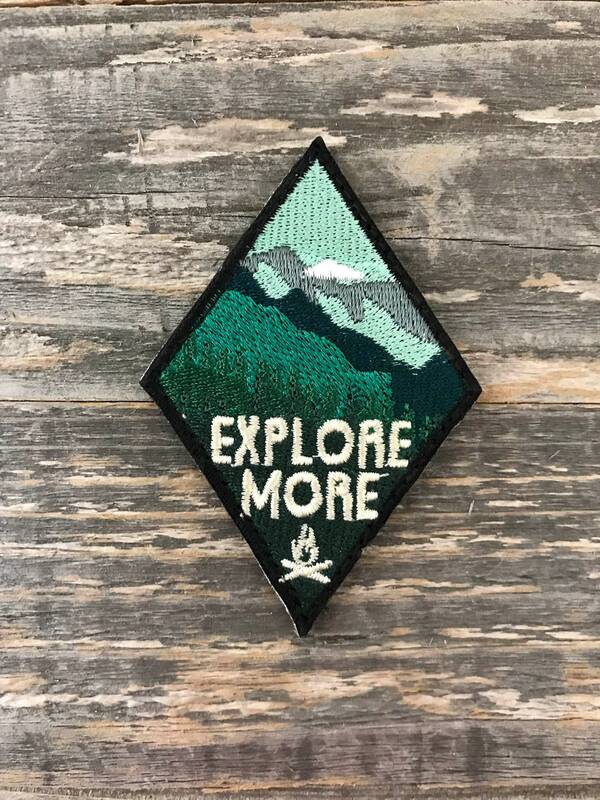 Diamond "Explore More" series embroidered Morale Patch. Velcro backed. 3 1/4"x 2 1/4"